Robert Wilkinson, 29, has found his 15 minutes of fame in the form of a squad car video showcasing his singing skills. The heavily inebriated Wilkinson was picked up by the Royal Canadian Mounted Police for impaird driving and refusing to take a brethalyzer test, according to Canada’s The Globe and Mail. Wilkinson complied with the officers’ commands and agreed to be taken in. For his compliance, the Canadian police officers elected not to handcuff the drunk Alberta man for the short trip back to their station. After declaring that he was not intoxicated in slurred speech, Wilkinson began singing the 1975 Queen classic “Bohemian Rhapsody” to the best of his ability. Footage of his performance was later used in his trial. According to The Globe and Mail, Wilkinson arrived at his trial date wearing a horned Viking helmet and a NASA t-shirt bearing the words “I need my space.” He refused the services of a defense lawyer and represented himself. After failing to convince the court that his arrest was a violation of his Charter rights, Wilkinson was given a $1,400 fine and had his driver’s license suspended for one year. Woe to any driver that follows the owner of this Jeep. 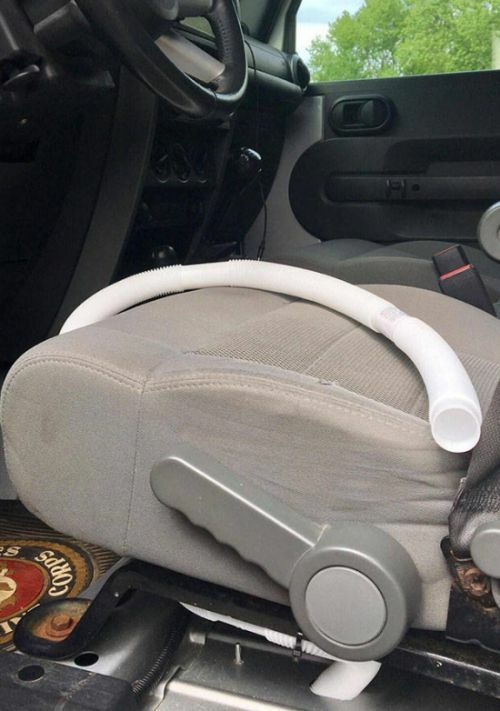 It’s equipped with a flexible hose that drains his urine on the road, reducing the need for breaks. There are times when I could have used something like this. An unnamed motorist at a gas station in Elmwood Park, Illinois, shot and killed a would-be carjacker in early April, the whole event being caught on the station’s security cameras. However, police say the motorist acted in self defence and will not be charged for the incident. The incident occured at the BP gas station on Grand Avenue in Elmwood Park on April 8, at 4:52pm. Police believe that Ronald Morales, 43, made eye contact with the motorist who was pumping gas at the time, exited the store at the gasstation, walked over to the car and pulled out his gun. By the time Morales was near the car, the motorist was already back in the car. Morales wasn’t going to let that stop him, but matters would have worked out a lot better for him if he had. He continued his approach, opened the passenger-side door before closing it again and began to speak to the motorist inside the car through an open window, a move the man inside took as more than just a little threatening. The motorist exited the car equipped with a firearm of his own and he and Morales exchanged gunfire for a few seconds. Before long, Morales realized this whole situation hadn’t been a particularly smart move and tried to run away, however, the motorist kept firing, hitting and eventually killing Morales before he got back in the vehicle and sped off down the road. Morales later died of his wounds. Police have said that they won’t be pressing charges because the motorist acted in self-defense. A police statement credited the BP gas station’s “state-of-the-art camera system” for providing them with the exceptionally clear footage of the entire scenario that unfolded that afternoon, making the process of coming to that conclusion far easier than it could have been. This footage allowed the police to gather information from, and corroborate with, eyewitnesses, passengers in the car and the surviving motorist, enabling them to come to their decision quite quickly. Now you can watch that exact same security footage right here and see if you come to the decision. In the world of trucks there are few purchases more extravagant than a new Ford F-150 Raptor, but some fans didn’t think it was quite big enough. Jeremy Dixon from Tucson’s F250R.com wanted something a bit bigger so he built the MegaRaptor. This converted F-250 Super Duty is an off-road monster with a tougher frame and suspension than its little brother. The MegaRaptor’s 6.7 liter PowerStroke V8 turbo-diesel engine can crank out 440 hp and 860 lb-ft of torque, which is a pretty big step up from the regular Raptor’s standard EcoBoost V6. F250R will convert any 2005-2016 era F-250 for about $28,000. Depending on the specs of the F-250 base, the total cost of your new MegaRaptor could be more than $70,000. While most of you won’t be able to afford the MegaRaptor, you can at least see it in action with the video below. The lineup incorporates the Camaro and Camaro IROC-Z. All renditions, including the base Camaro, accompany control windows, bolts, and mirrors; ventilating; journey control; 18-inch wheels; a back spoiler; Bluetooth; an AM/FM/CD player with satellite radio and an assistant jack; and guiding wheel controls. OnStar telematics administration is likewise included, for nothing out of pocket, for six months. Choices on a few models incorporate remote begin; calfskin wrapped guiding haggle handle; encompassing lighting; a USB port; and on roadsters, a sunroof. On all convertibles (2017 Camaro And 2017 Camaro IROC-Z ), there’s a power-worked texture rooftop with a glass raise window; a rearview camera; and Chevy’s new Color Touch radio, which likewise is found on LS and higher cars. Shading Touch gives a realistic interface on a LCD touchscreen for direct control of sound and telephone highlights, and furthermore runs the Camaro’s recently accessible route framework – a first for the muscle auto. It likewise associates the auto’s sound framework to cell phones and empowers some versatile applications for in-auto utilize, applications like Pandora, and furthermore acknowledges voice orders for sound, telephone and route – however it’s not exactly as adaptable or as vocabulary-rich as Ford’s framework, for instance. From some 2017 Camaro And 2017 Camaro IROC-Z trims and up, the Camaro includes more extravagance elements, similar to control lean back front seats; warmed and calfskin trimmed seats; a head-up show; premium sound; and a three-talked controlling wheel. A RS bundle gets its own particular body unit and 20-inch wheels. The 2017 Camaro is dealt with as a choice bundle, however gets its own particular suspension plan and 20-inch haggles front and back, alongside a manual transmission, a matte-dark hood and spoiler, a front air splitter, and a level base guiding wheel. See our execution area for a more careful exchange on it and for the 2017 IROC-Z and its mechanical contrasts. The 2017 IROC-Z makes every single accessible element standard, and gets its own haggle decisions, alongside its own air additional items; softened cowhide inside trim; amalgam pedals; raise stopping sensors; an arrangement of four subordinate gages; and standard remote begin on programmed prepared models. 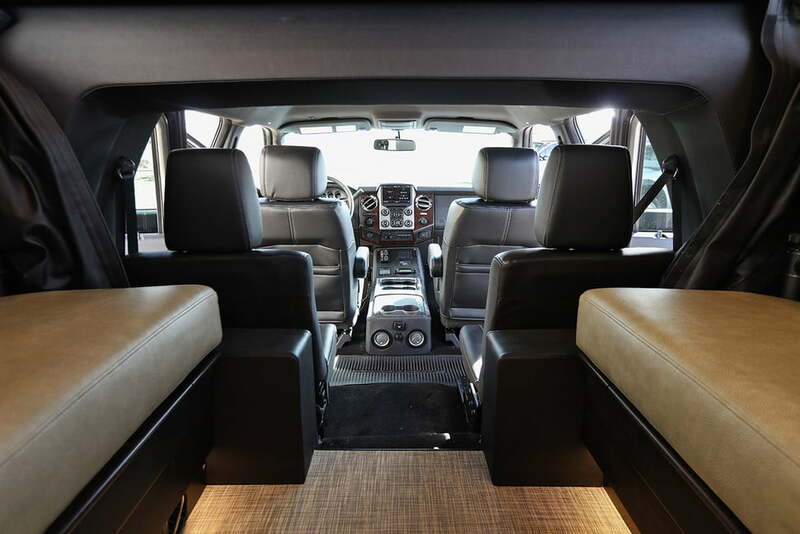 A calfskin bundle for the inside and a sunroof are among the couple of alternatives. 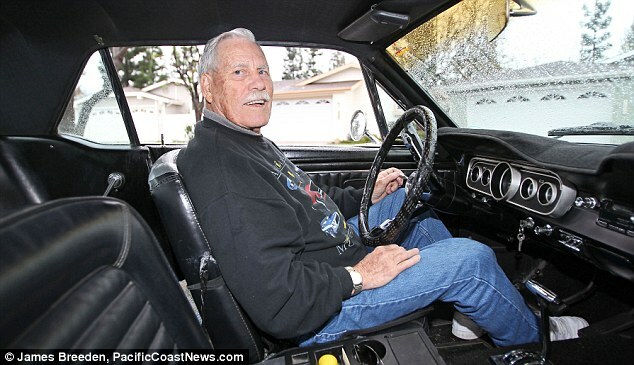 A retired teacher who bought a car in 1965 is still behind the wheel four decades later – after racking up more than one million miles. 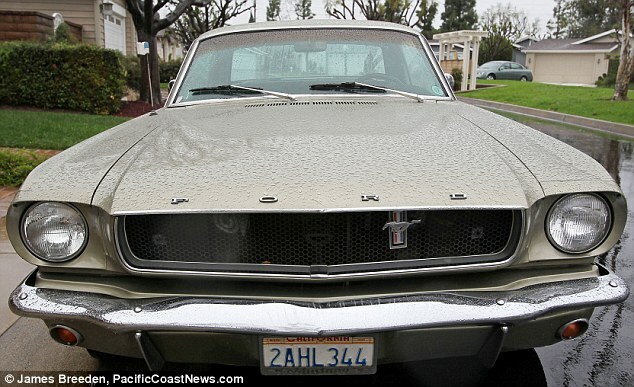 Grandfather-of-six Bob Lucas, 79, bought the Ford GT Mustang 289 from his local dealer in 1965 for $3,000. Mr Lucas, then just 34, had no idea the hardy vehicle would last for the next 45 years – and clock up an astonishing million miles. He used his trusted vehicle as a family car and for his church duties delivering food to the poor – driving around 25,000 miles a year. The six-digit odometer in the ‘honey green’ car returns to zero every 100,000 miles – which it has done ten times. Mr Lucas, from Santa Ana, California, is already 50,000 miles into the eleventh turn – meaning the car is well on its way to hitting 1.1 million miles. Despite its incredible longevity, the father-of-three said his car has never broken down once in 45 years. He said: ‘I remember seeing it in the dealership lot in 1965 and thinking, ”that’s the car for me”. I had no idea it would last all my life. 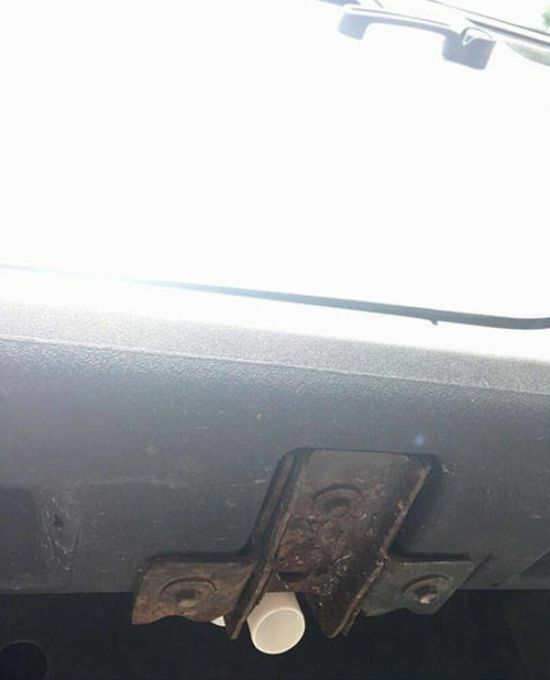 ‘I use it for work, for the church, for family trips, holidays, and my daughters also learned to drive in it. It’s been part of all our lives. ‘The clock has now gone around ten times, which means it’s over a million miles old and still going strong. ‘So many car collectors have offered to buy from me, for much more than I paid for it, but there’s no way I’d sell the old girl after all these years. ‘She’s never broken down, not once, and never given me any trouble. The car’s 289-cubic-inch V8 engine has been replaced over the years and it has been repainted, but the C4 three-speed automatic transmission is the original. Mr Lucas said: ‘My car has not been babied or given special treatment. It’s just good transportation. If you want a car to last, drive as steady as you can and make the signals. We’ve all seen them sneaking up behind us in our rear view and we wish we could mess with them. Well, if you weren’t already aware this is the single best way to deal with those pavement scraping front ends. 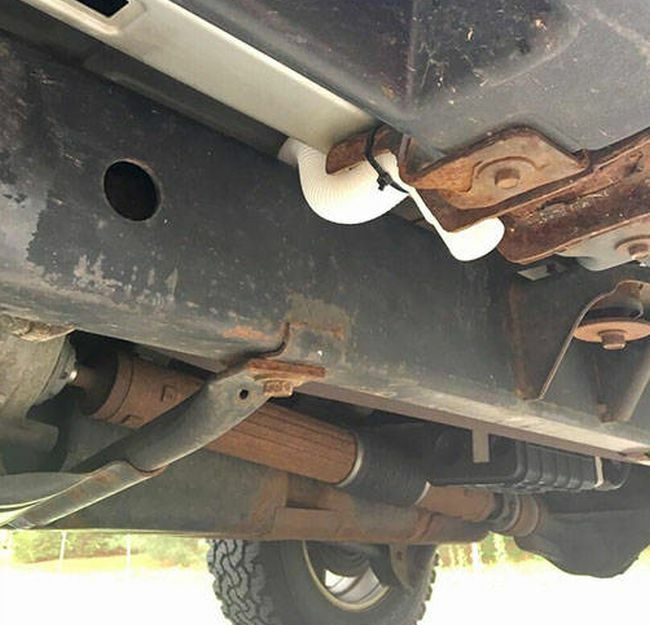 Just flick your rear windshield washer and drop a mine in the shape of a tennis ball and they’ll get out of the way quick! The CEO of Gm announced earlier this morning in a press meeting with hotrod magazine that will be bringing the Square Body Chevrolet back in 2018 with Either a 73 or 81 style front clip, Ls1 motor with a 700r auto transmission. Fully loaded leather interior . Estimated cost 25,000. If the spirit of unqualified adventure courses through your veins, an expedition vehicle is the way to go. 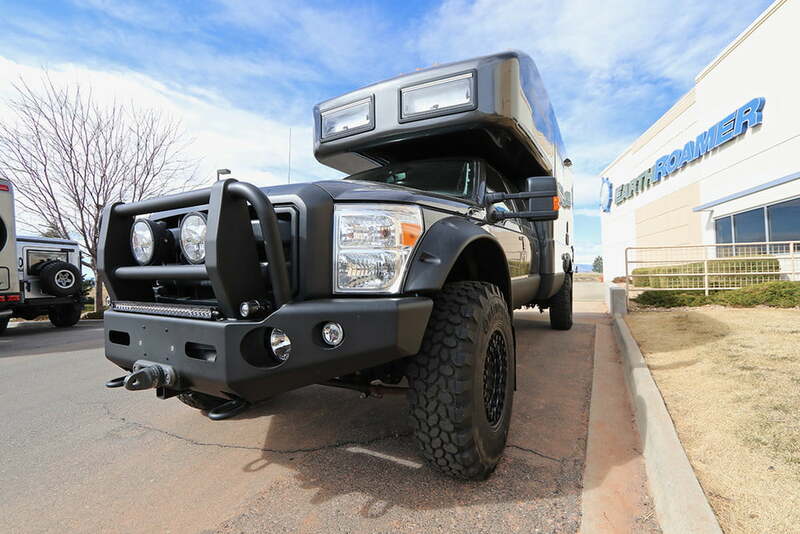 For no-compromise expedition planning, you need a vehicle capable of traveling anywhere. 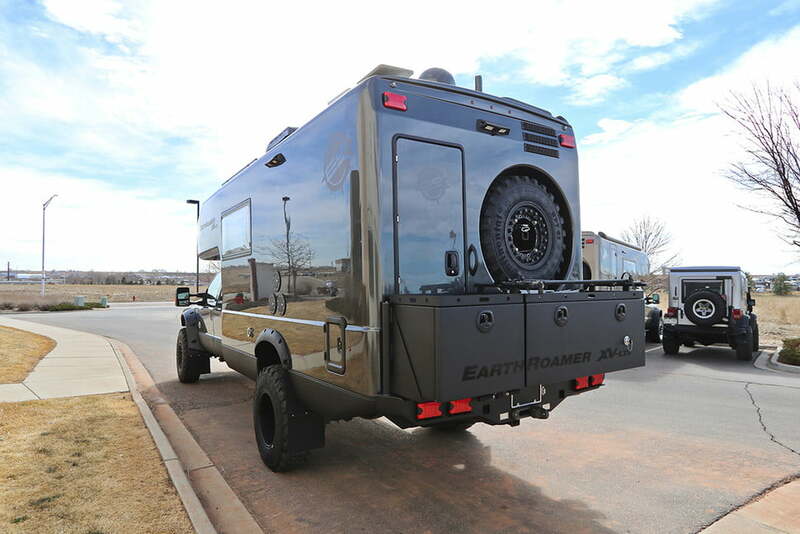 Colorado-based EarthRoamer builds custom off-road expedition vehicles that combine off-road, off-grid capability with luxury. 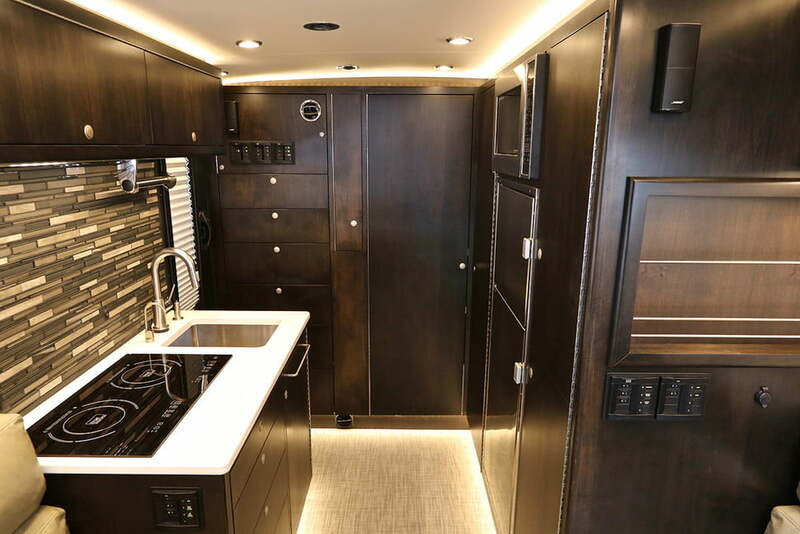 EarthRoamer coined the term “expedition vehicle,” or XV, to differentiate its motorhomes from conventional recreational vehicles. 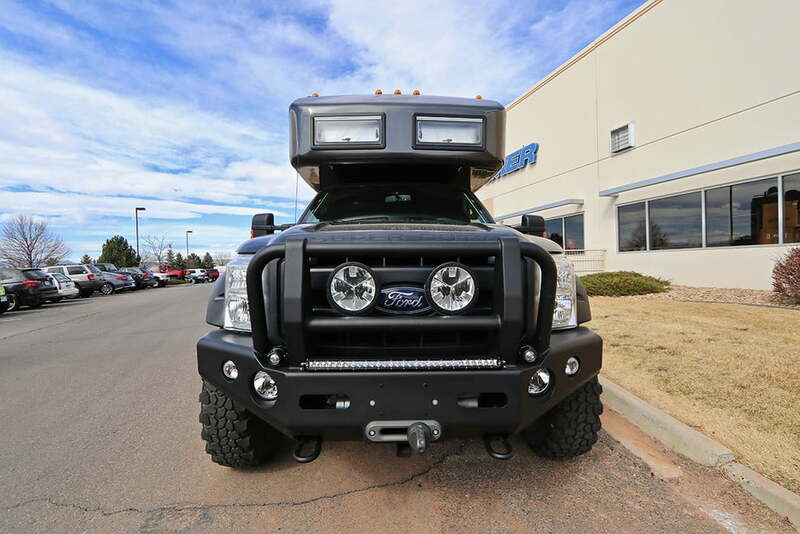 Every EarthRoamer is built-to-order based on a four-wheel drive Ford F-550 chassis powered by a turbo dieselengine. 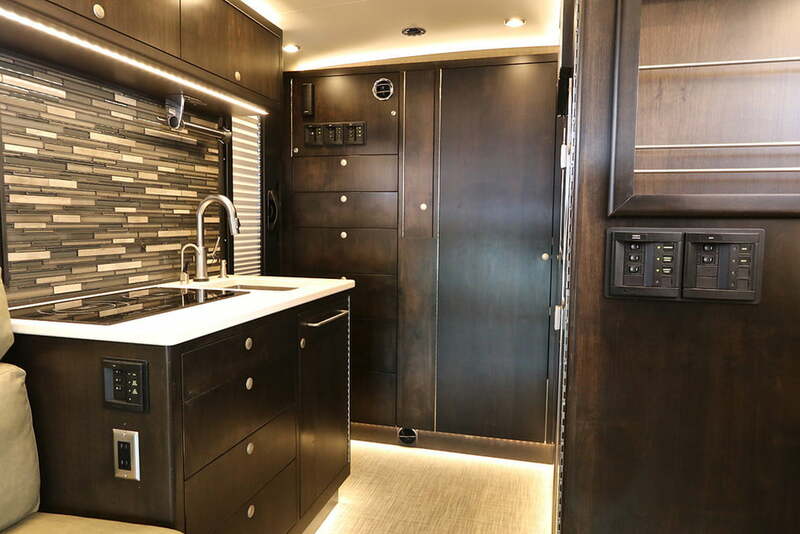 XVs are compact, energy-efficient, solar powered luxury campers. The EarthRoamer promises that buyers can travel safely, reliably, and comfortably to remote locations where they’ll be totally self-contained, independent of external water, sewer, and power hookups. All units have massive roof-top solar panel arrays, engine-driven alternators, and huge battery banks. 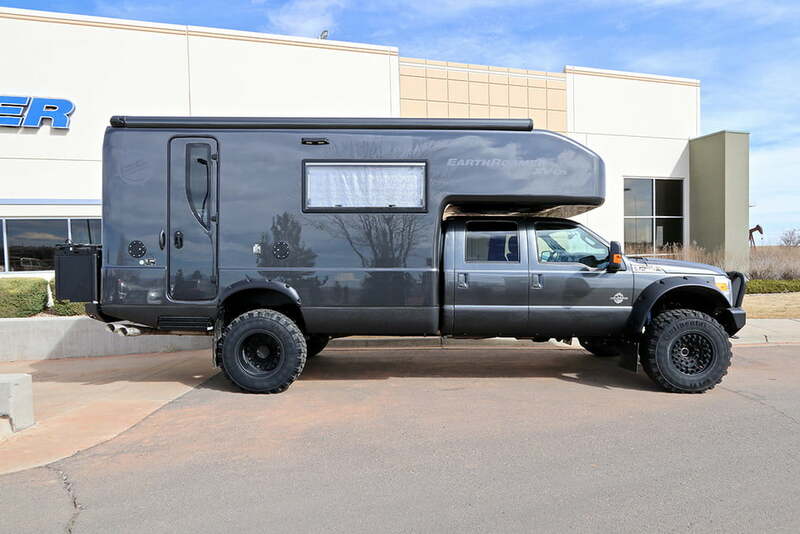 Depending on the configuration, an EarthRoamer XV-LT carries two to eight adventurers. Two F-550 cab styles are offered: SuperCabs and Crew Cabs. 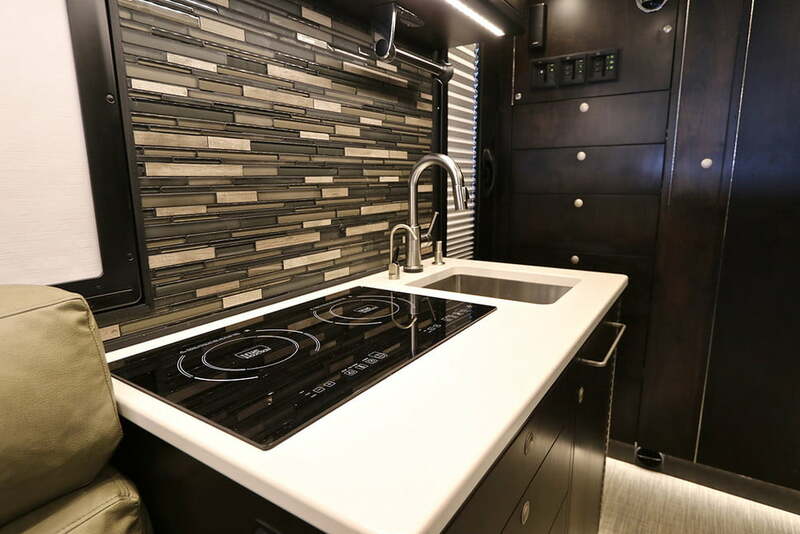 The “LT” in the XV-LT models stands for “luxury terrain,” connoting the relative luxury compared to many off-grid motorhomes. 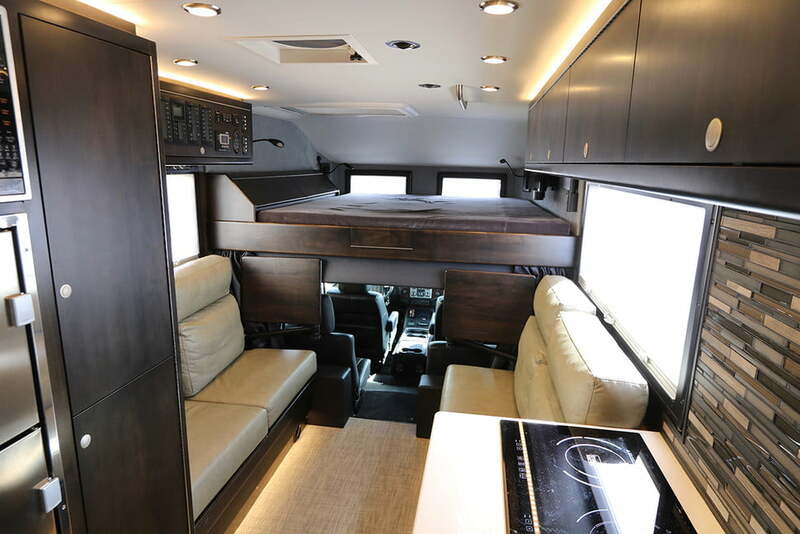 Current models include the XV-LT and the XV-LT Stretch (LTS) — LTS models are 24-inches longer than the non-stretch vehicles inside the camper area. Due to increasing demand, the waiting list for a new EarthRoamer currently sits 10 to 12 months. Because the vehicles are built-to-order, there are no display models for the company to photograph as an example. 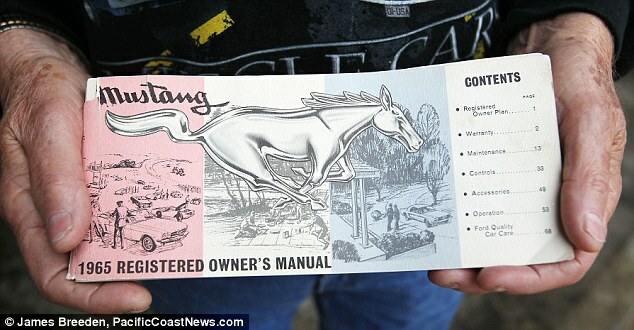 Hence, any images of the company’s popular creation are of actual, customer-purchased vehicles. Though the company offers new models, it also sells used EarthRoamers to anyone not looking to fork over as much dough. Considering a new XV-LTS ranges in price from $438,00 to $575,000 — depending on its options — buying used doesn’t seem all that bad. 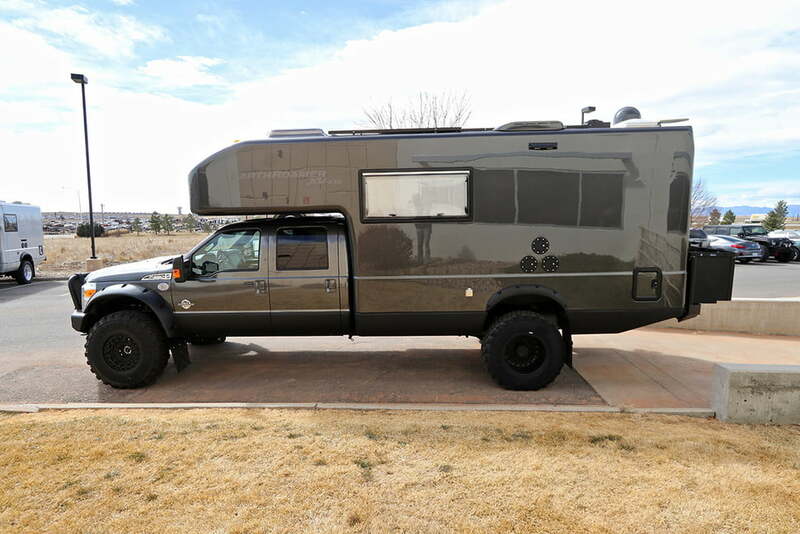 Additionally, if the F-550 XV-LTS isn’t large enough for you, EarthRoamer is now working on the first EarthRoamer XV-HD, based on a Ford F-750 chassis. The XV-HD will be more than 8 feet longer than the stretch version of the XV-LT. The pricing and options list for the XV-HD are not yet available. You can now buy a 70 mph adult version of the Little Tikes toy car. Unfortunately, the dream John mentioned in the video of using the car to raise money for charity (and to pay off the ~$46,000 cost of building the thing) never came true, so now the brothers are selling it for around $32,000. Yes, it’s true! For double the cost of a sensible Honda Fit, you can buy a windowless, climate-uncontrolled Daewoo Matiz that will probably get constantly rear-ended because people are staring at it. Dreams: They do come true. According to the BBC, the Bitmead brothers have their eyes on a much more reasonable project next: an Addams Family camper van.